As Trump expands relations with Taiwan, China is stepping up threats to reclaim the island by force. 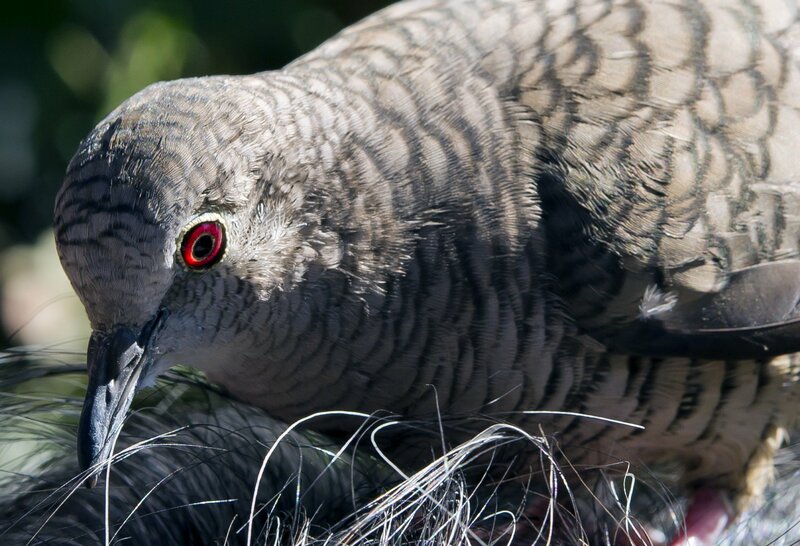 The drones are so convincing that other birds fly beside them. 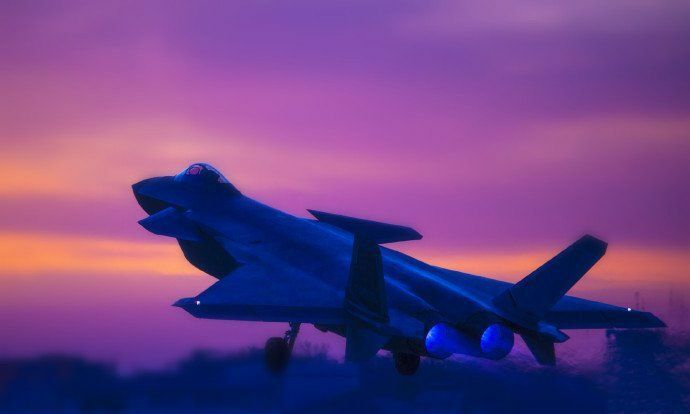 The J-20 fifth-generation heavy stealth fighter brings China into a class only occupied by the world's leading military powers: the U.S. and Russia. 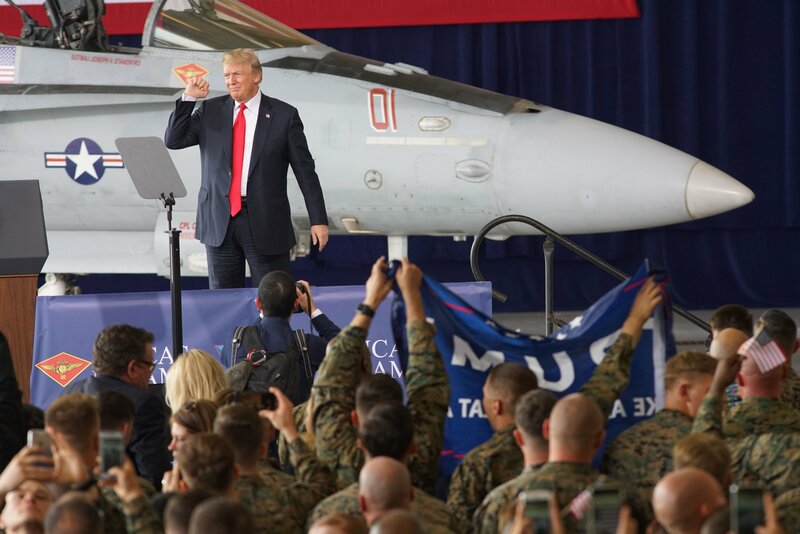 A Chinese military report said "the U.S. armed forces have failed to live up to Trump’s expectations" due to "scandals like ship collisions, drug abuses and rapes." 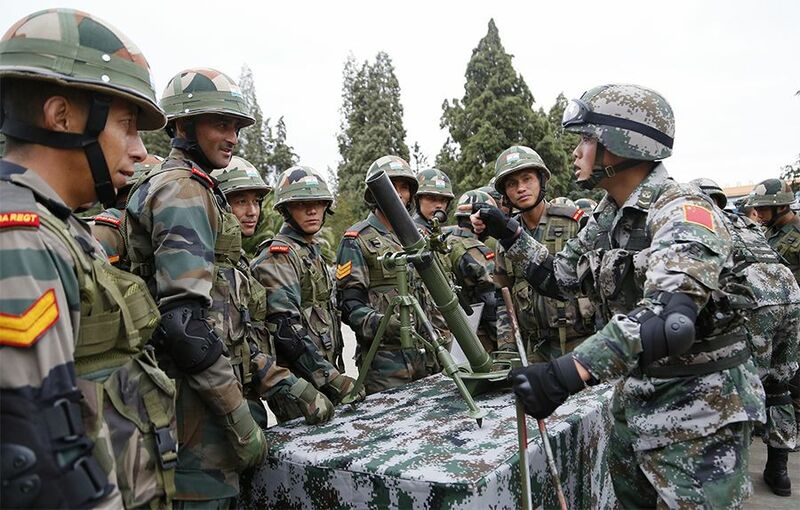 China’s envoy suggested a trilateral meeting with India and Pakistan, but India appears to have shot down the idea. As Trump argues "we must have American dominance in space," Russia and China are attempting to stake their own claim to the final frontier. 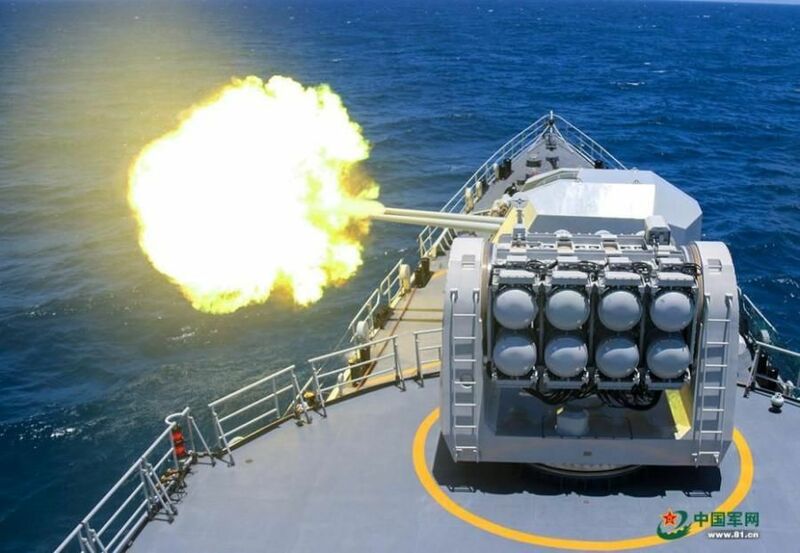 A Chinese Foreign Ministry official likened U.S. complaints about China's militarization of the South China Sea to "a thief crying 'stop thief.'" 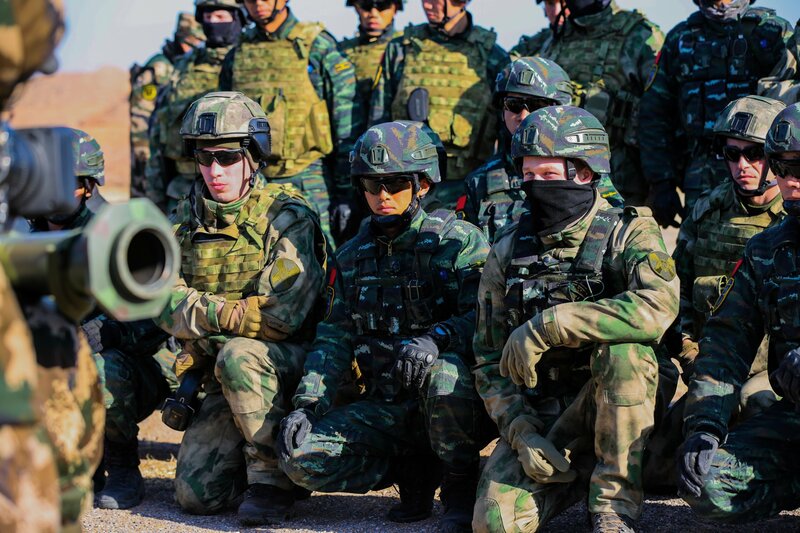 China and Russia are building up their armed forces in the face of U.S. military and economic pressure. 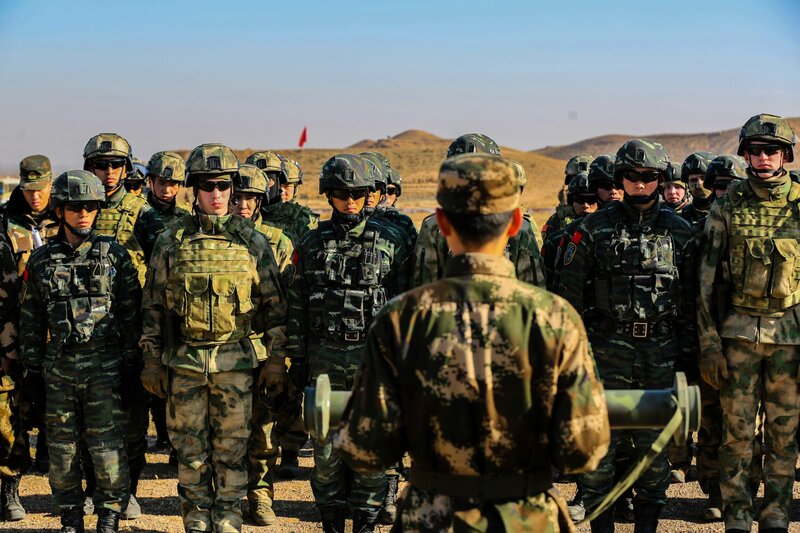 The Chinese Defense Ministry said "it is impossible to shake China’s determination to safeguard its sovereignty and security interests." 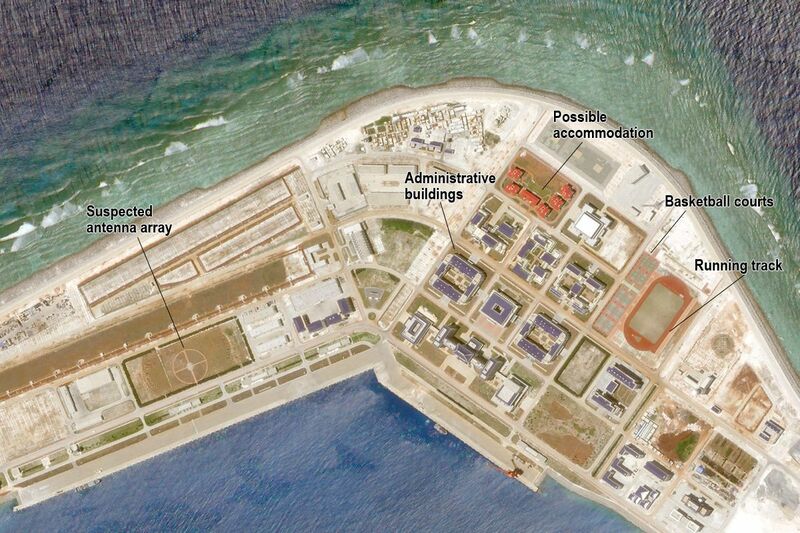 The "Big Three" of China’s seven man-made islands Subi, Mischief and Fiery Cross all host a range of military infrastructures, satellite images show. 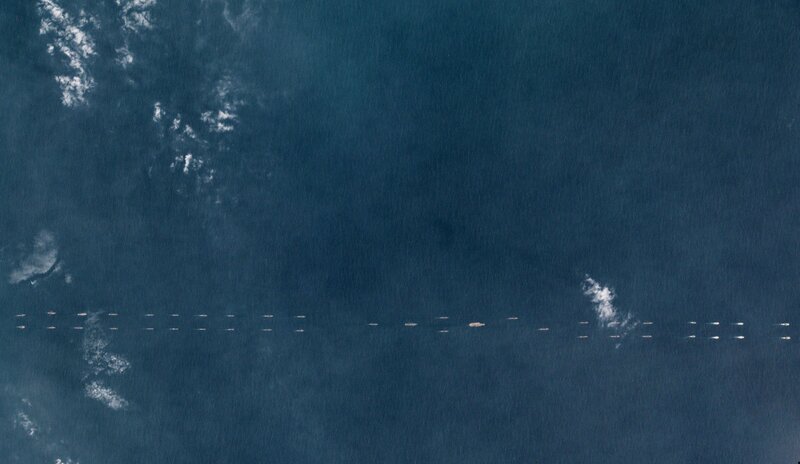 "China’s continued militarization of disputed features in the South China Sea only serve to raise tensions and destabilize the region," the Pentagon said. Only the U.S., Russia and some European Union countries have such advanced stealth capabilities. 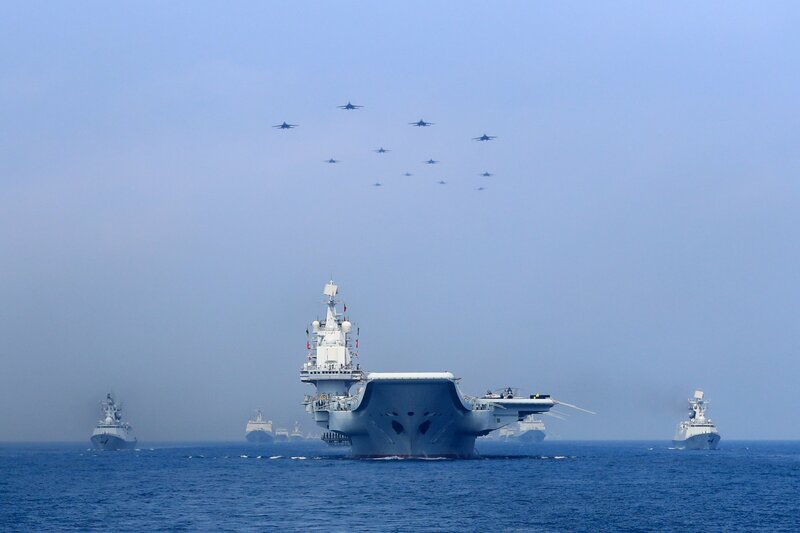 China says it has "the resolve, confidence and ability" to defend its territorial integrity by reuniting Taiwan with the mainland by force. China is rapidly gaining on the U.S. lead in Asia, but its quick growth requires more energy. That’s where Russia comes in. 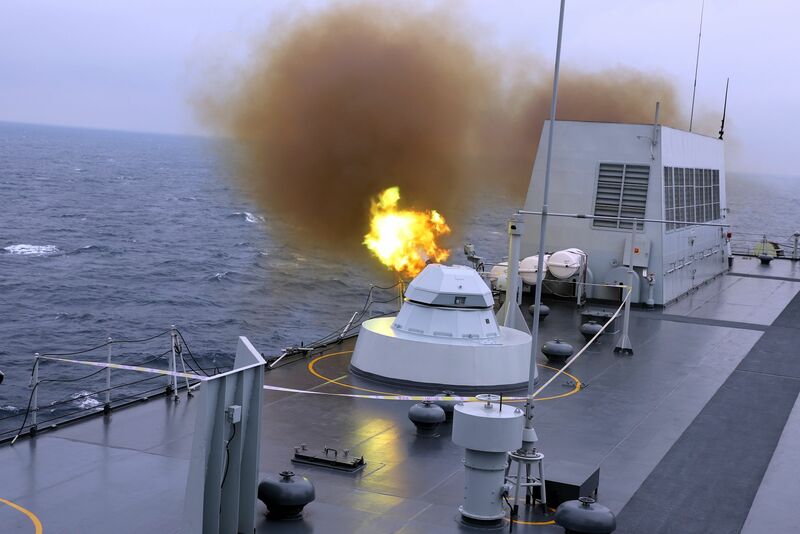 The Naval Strike Missile is a top candidate for the Navy's littoral combat ships, which critics have said may not stand up to Russian and Chinese power. 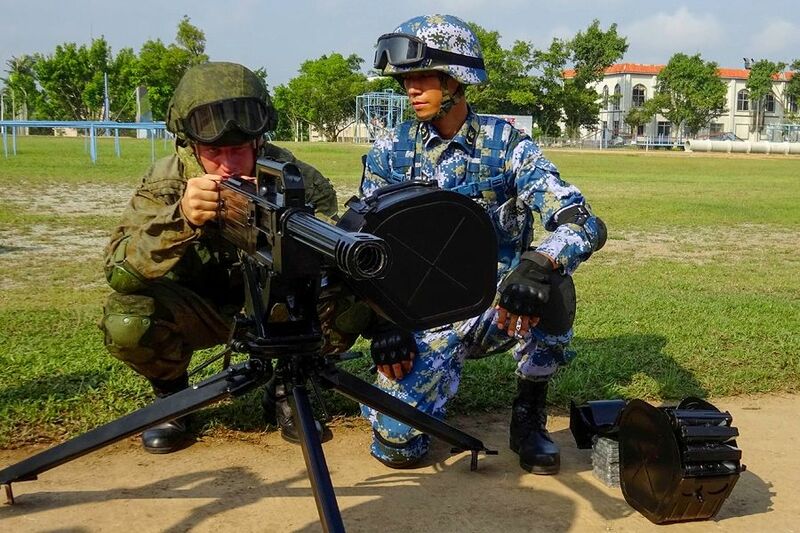 China confirmed it would be hosting another series of joint exercises with Russia as the two lead U.S. military rivals boost their Pacific cooperation. 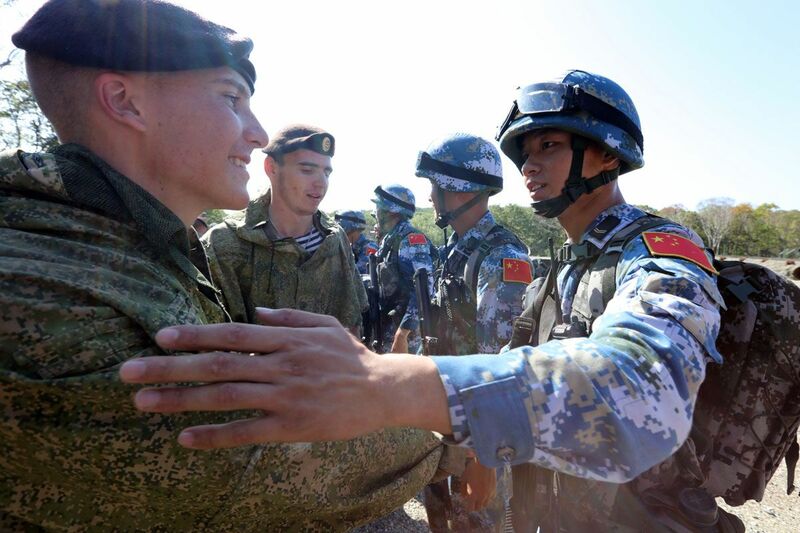 Russia, China Pledge New Military Ties, Challenge U.S.
Top U.S. military rivals Russia and China have pledged to deepen military ties and create a united front against the U.S. in its Syria and Iran policies. China is investing in military bases to project its power across the Asia Pacific and there's little the U.S. can do to stop it. 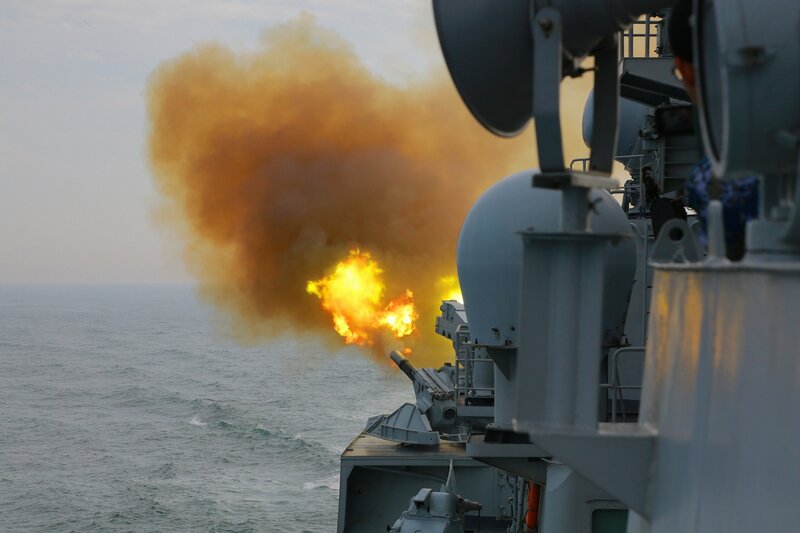 Chinese President Xi Jinping appears to be losing patience with Taiwan's ideas of independence and he's turning up the heat with military exercises. 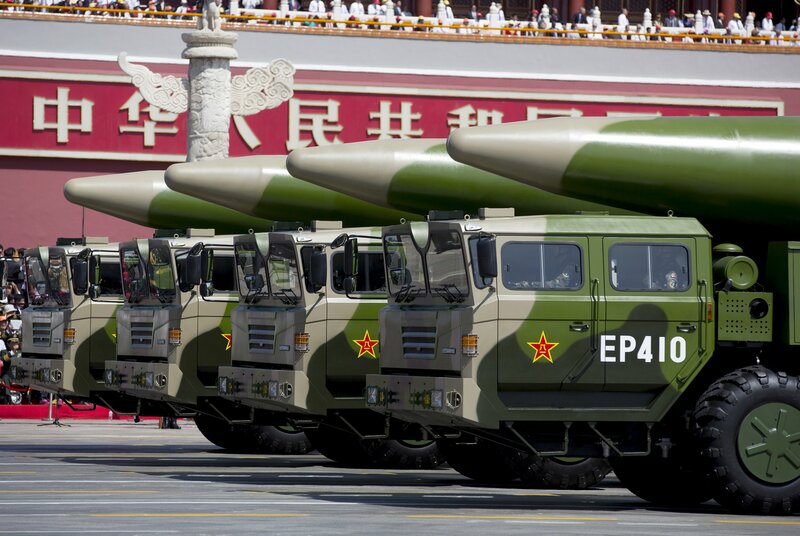 "[It is now more] combat ready, and launches on time and causes serious damage," CCTV said. 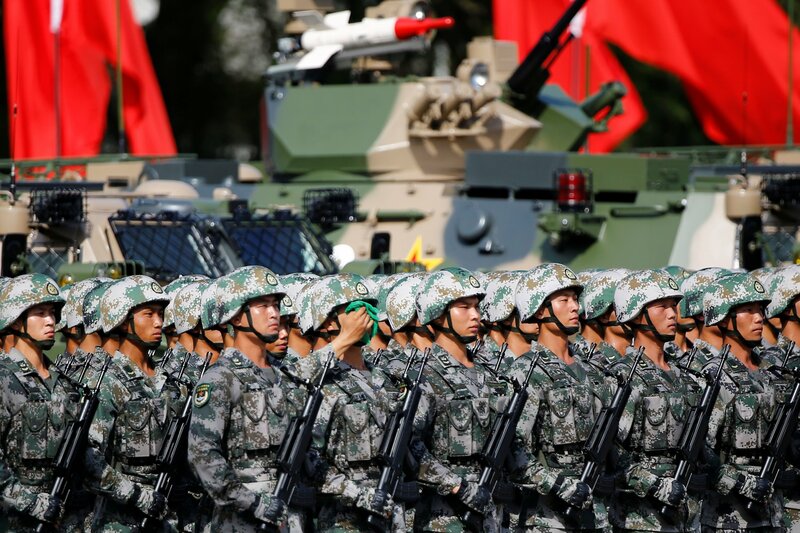 Will China Invade Taiwan in the Next Five Years? 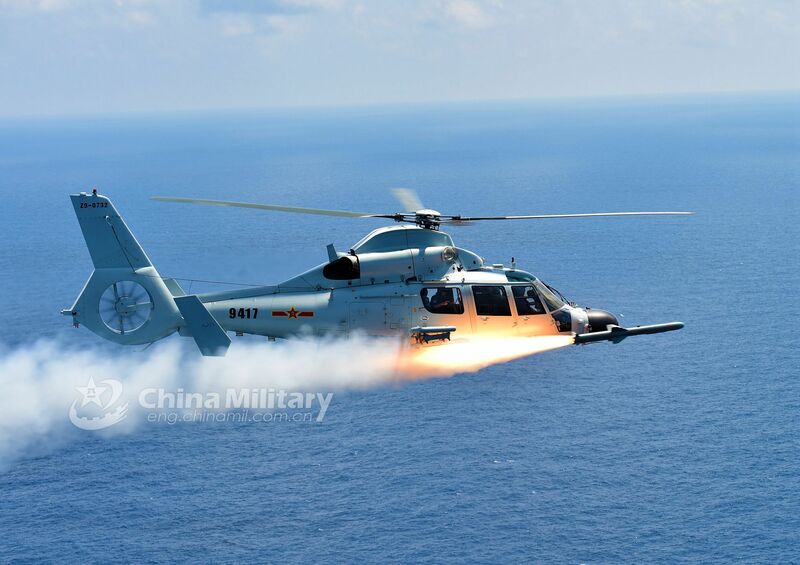 Beijing would be unlikely to take military action against the island without U.S. approval. 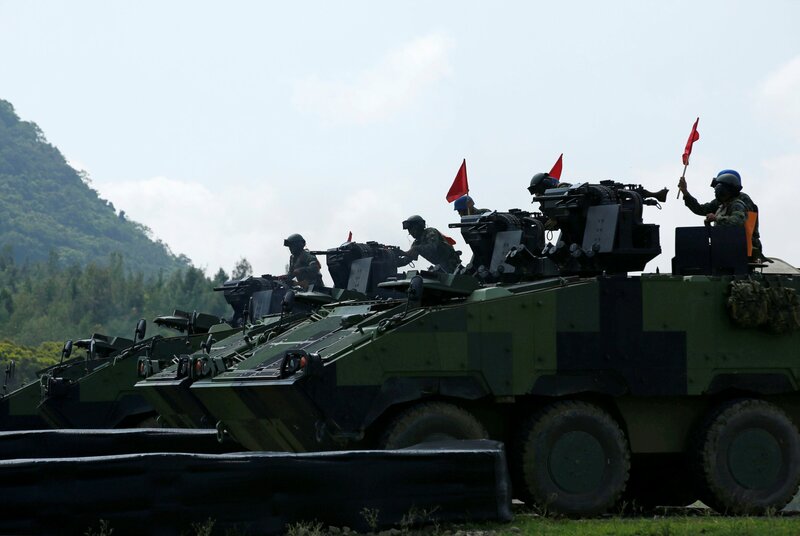 As a trade war looms, China says it won't tolerate U.S. arms sales to self-ruled Taiwan. 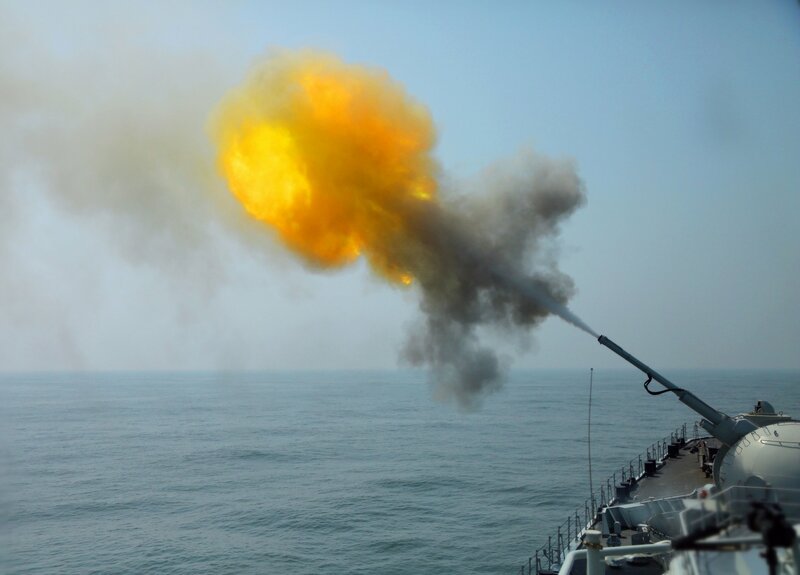 In contrast to the allegedly scaled-down U.S. and South Korean drills, experts have commented on the unusually large formation of Chinese warships heading to the South China Sea. 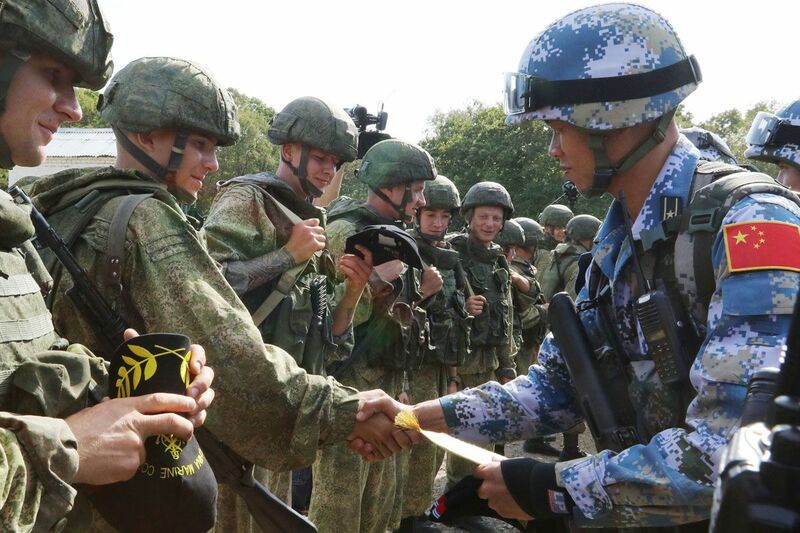 China's new defense chief chose Russia for his first visit and pledged support at a time when Moscow's relationship with the West has deteriorated. 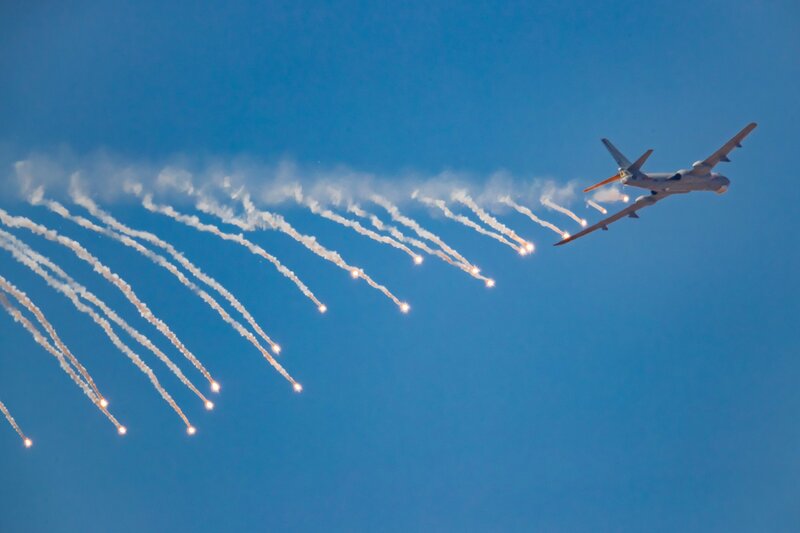 The anti-satellite weapons are part of massive pushes to upgrade and update their militaries. 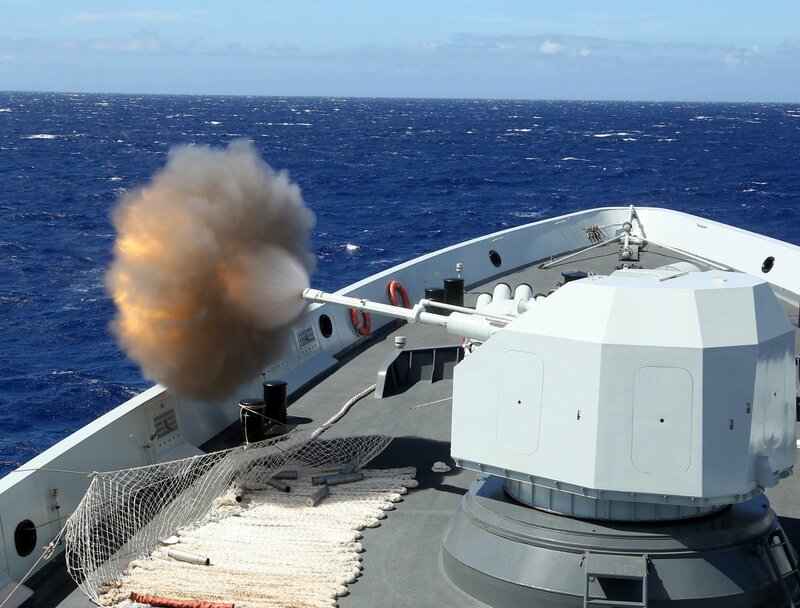 China is holding drills bigger and more frequent than before at a time when it's making it clear that it will take Taiwan back by force if necessary. 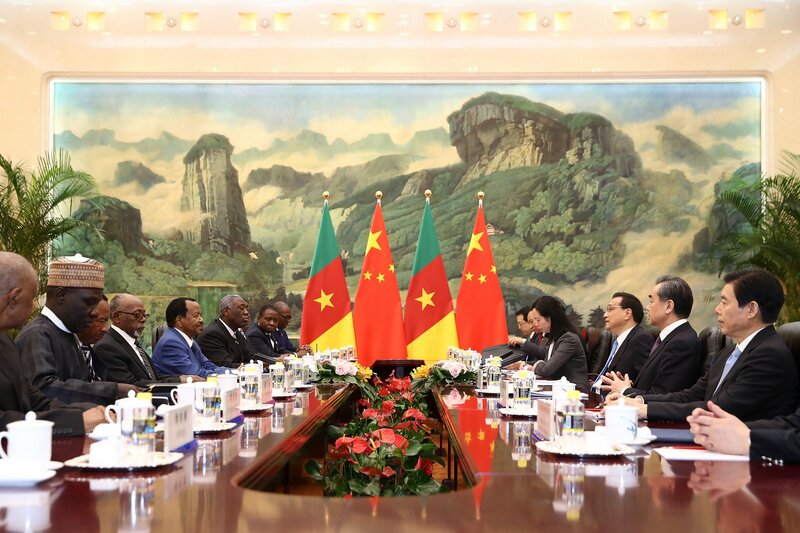 China said the U.S. should abandon its "tinted glasses" and "hegemonic mindset" toward Beijing's growing economic and military role in Africa. 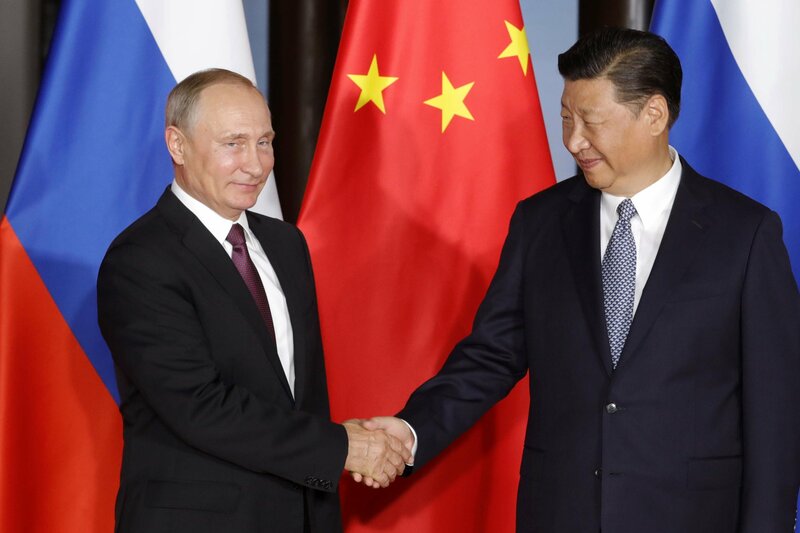 Russia and China Presidents Win Big, Challenging U.S. 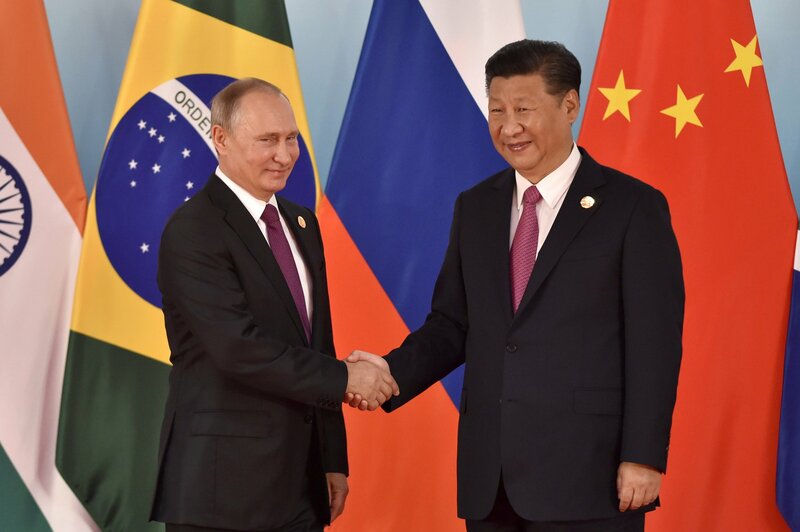 Neither Russian President Vladimir Putin nor Chinese President Xi Jinping expected much opposition this weekend, but their victories resound worldwide.